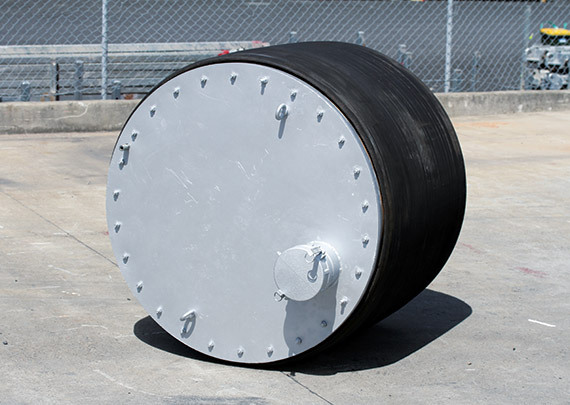 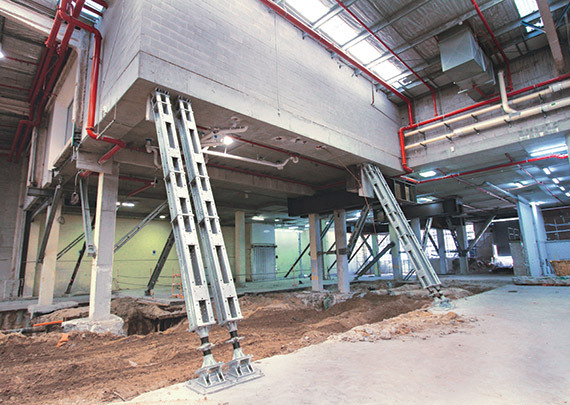 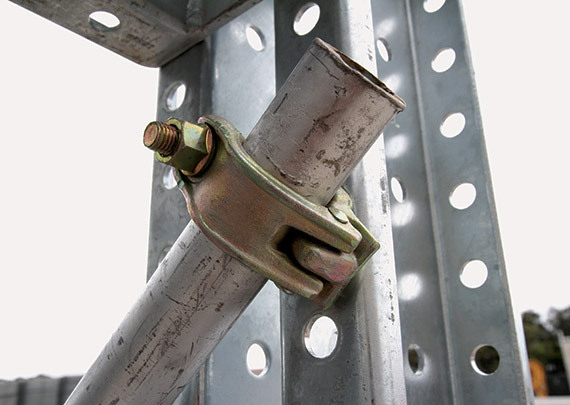 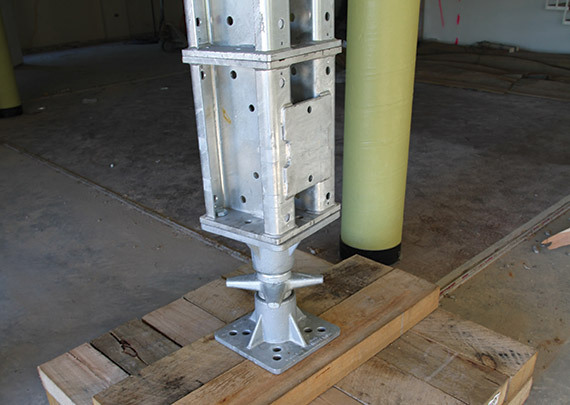 A heavy-duty propping system designed for high loads. 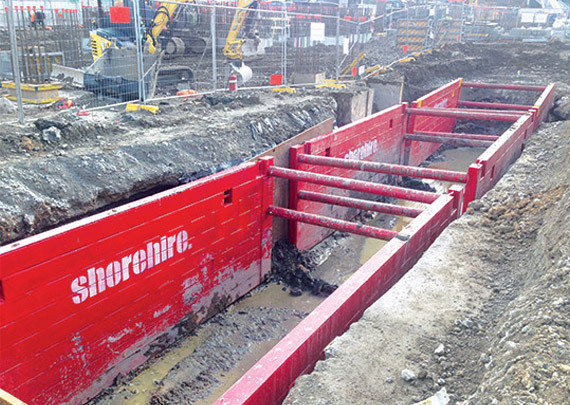 Shore 1000 continues Shore Hire’s commitment to propping systems designed to provide robust construction and support with maximum versatility. 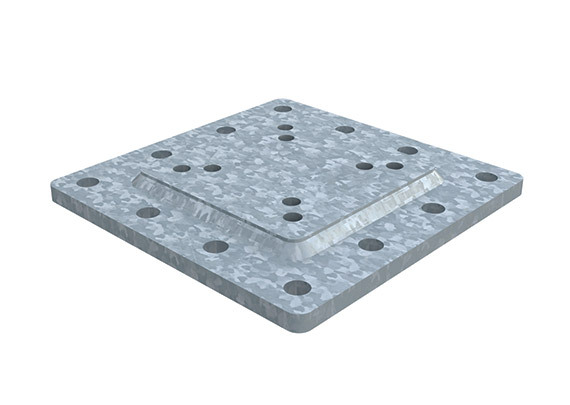 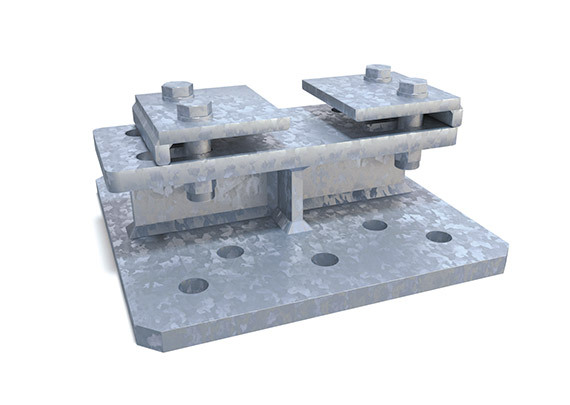 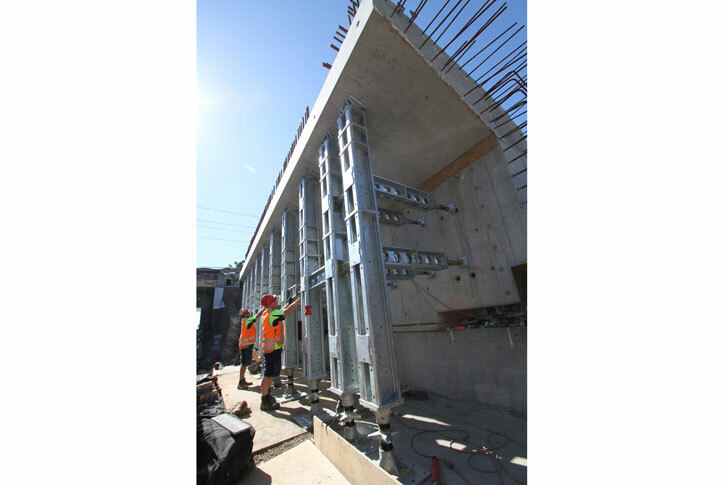 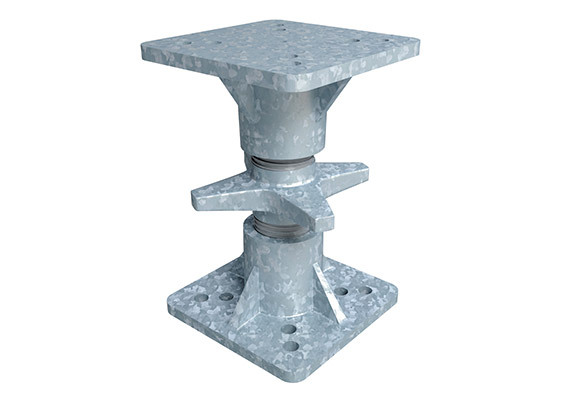 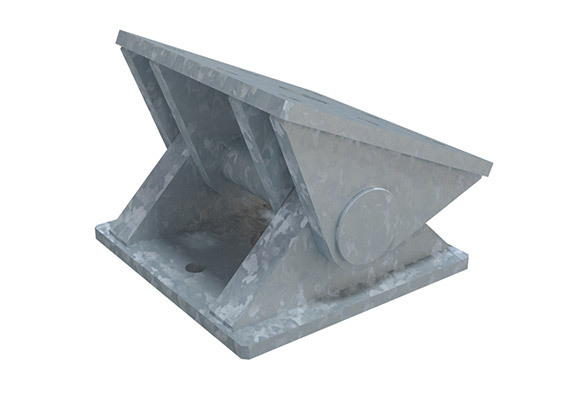 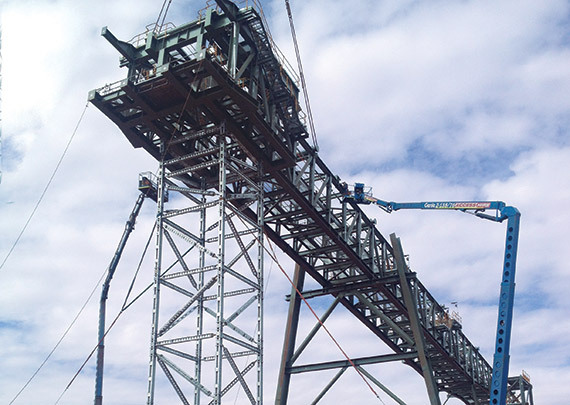 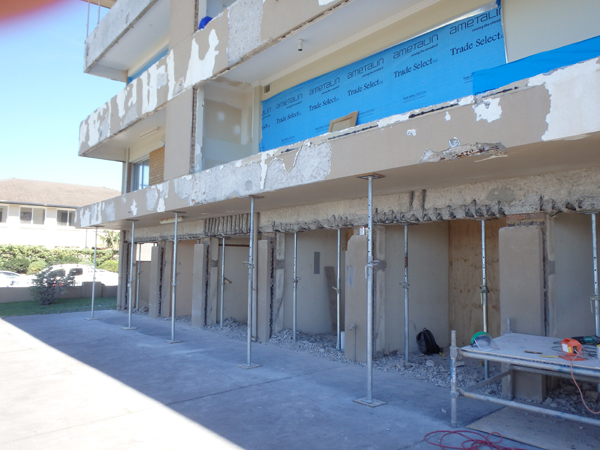 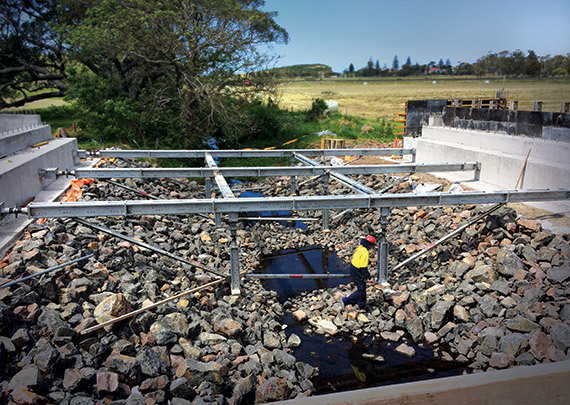 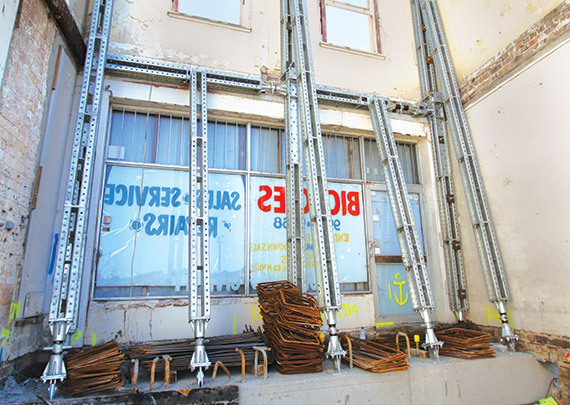 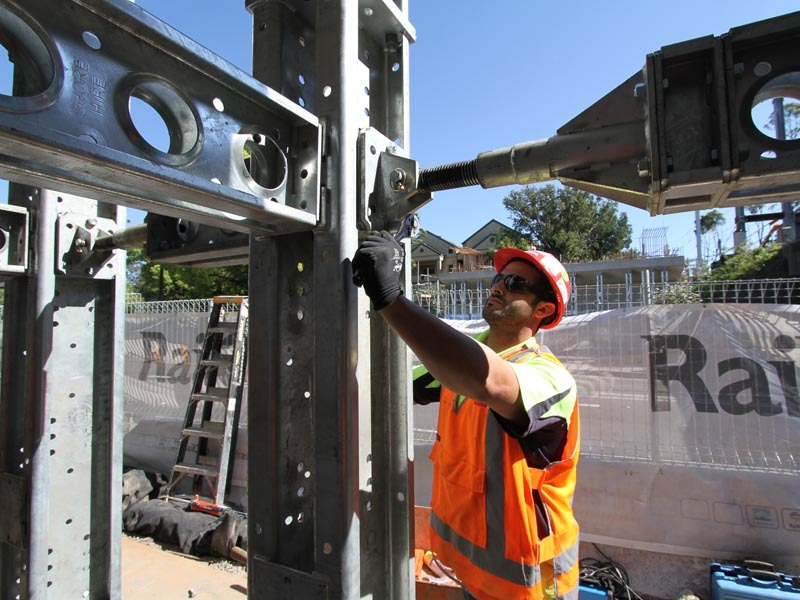 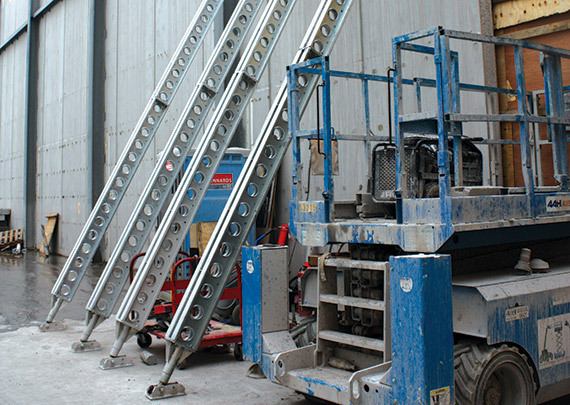 Shore 1000 is a heavy duty propping method designed for high loads including heavy duty back propping, façade retention, temporary bridge propping, heavy duty towers and falsework and heavy slab propping. 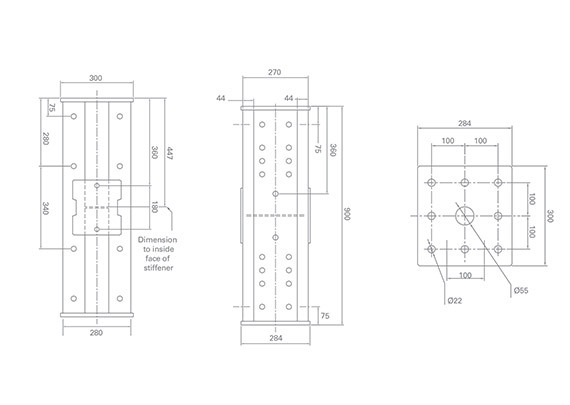 The modular design means a huge variety of configurations are achievable. 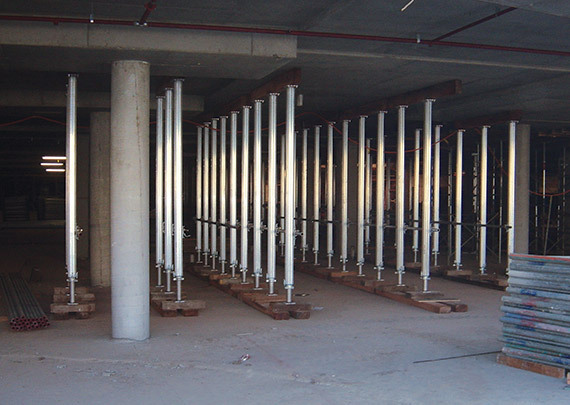 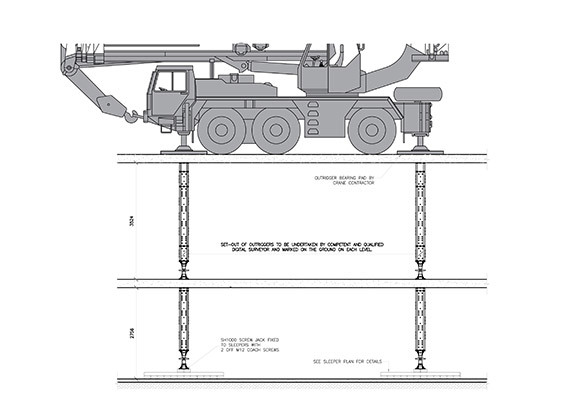 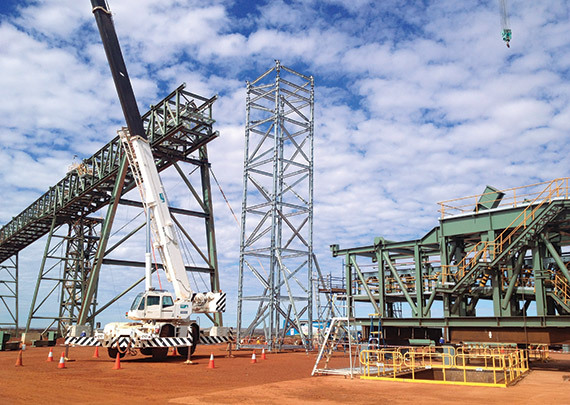 It can be used in either a single or multiple leg support configuration, while Shore 1000 can also be combined with Shore 100 and Shore 400, allowing an endless configuration of towers and structures. 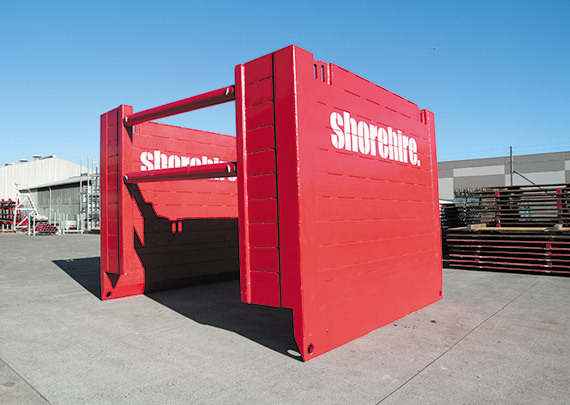 Shore 100 is a highly customisable solution without the drawbacks of a fabricated structure. 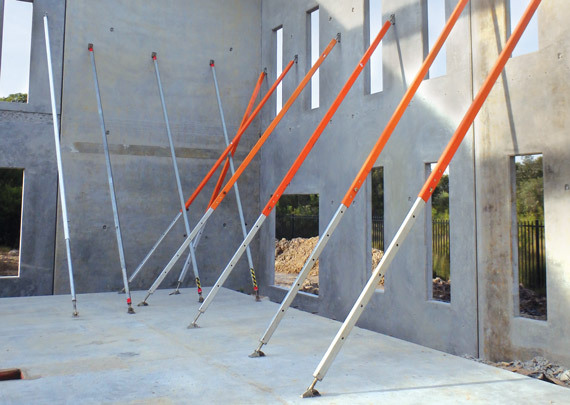 The Shore 1000 system provides maximum load bearing yet is still flexible and easy to assemble. 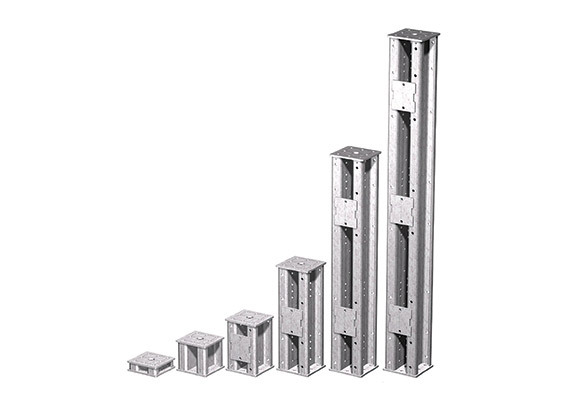 An extensive range of off –the-shelf components complete the ultimate in versatile solutions. 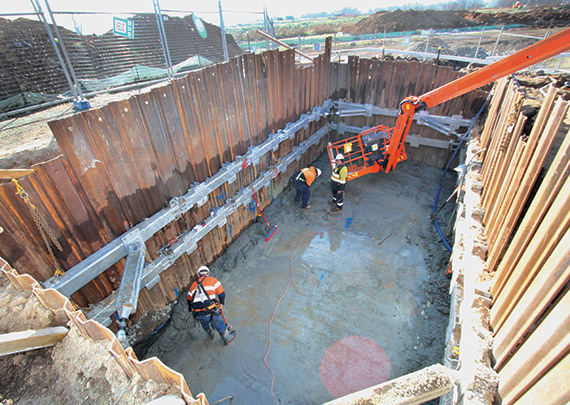 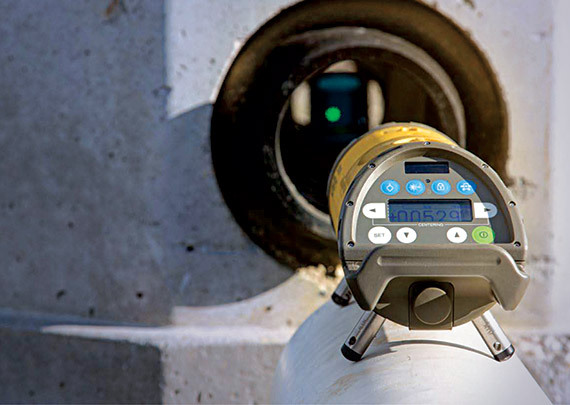 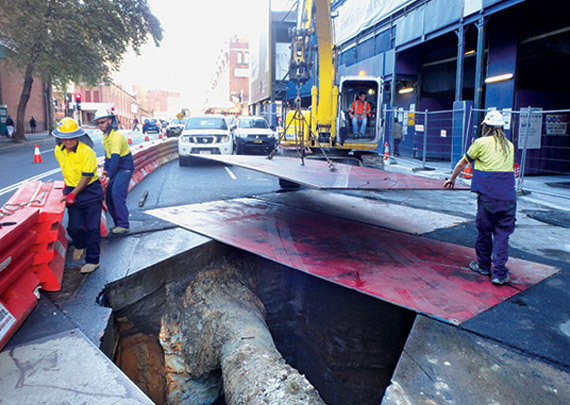 Our Shore 1000 system has been used in a range of construction projects including Ashfield, St Leonards and Roseville.